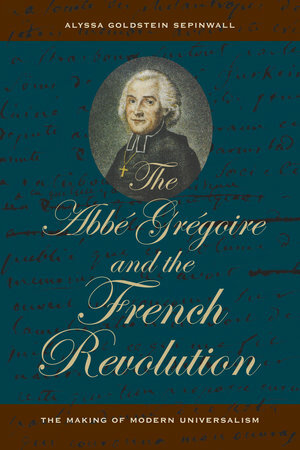 In this age of globalization, the eighteenth-century priest and abolitionist Henri Grégoire has often been called a man ahead of his time. An icon of antiracism, a hero to people from Ho Chi Minh to French Jews, Grégoire has been particularly celebrated since 1989, when the French government placed him in the Pantheon as a model of ideals of universalism and human rights. 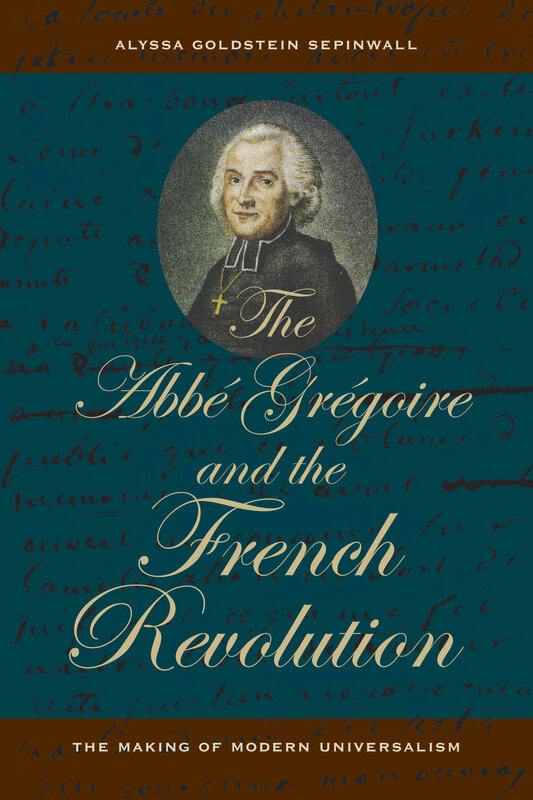 In this beautifully written biography, based on newly discovered and previously overlooked material, we gain access for the first time to the full complexity of Grégoire's intellectual and political universe as well as the compelling nature of his persona. His life offers an extraordinary vantage from which to view large issues in European and world history in the late eighteenth and early nineteenth centuries and provides provocative insights into many of the prevailing tensions, ideals, and paradoxes of the twenty-first century. Focusing on Grégoire's idea of "regeneration," that people could literally be made anew, Sepinwall argues that revolutionary universalism was more complicated than it appeared. Tracing the Revolution's long-term legacy, she suggests that while it spread concepts of equality and liberation throughout the world, its ideals also helped to justify colonialism and conquest. Alyssa Goldstein Sepinwall is Associate Professor of History at California State University, San Marcos.